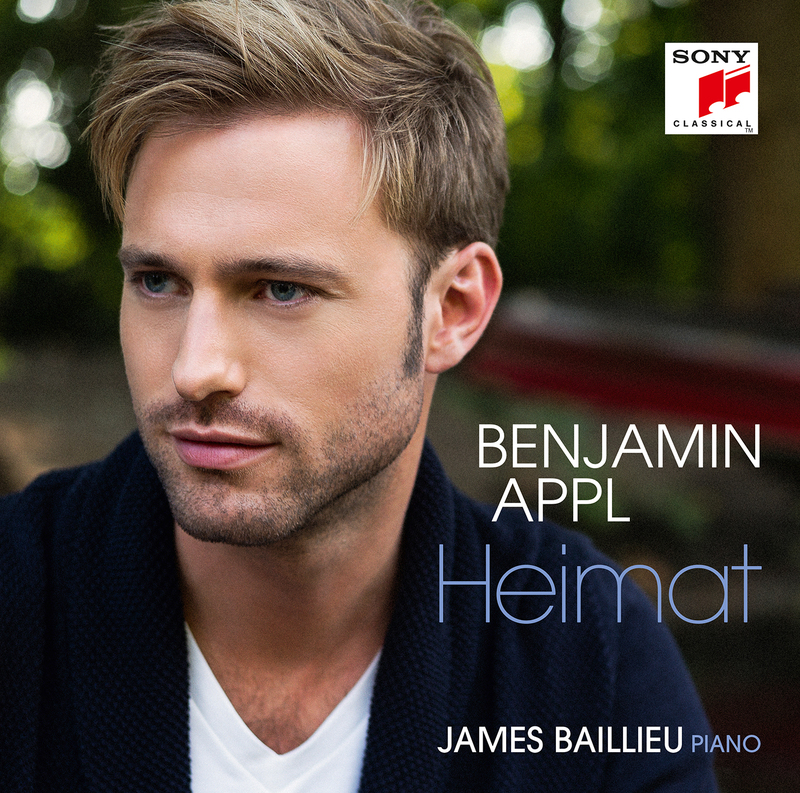 Described as ‘the current front-runner in the new generation of Lieder singers’ (Gramophone Magazine, UK), Benjamin Appl is celebrated by audiences and critics in recital, concerts and opera. He is member of the BBC New Generation Artist scheme from 2014 until 2016 and was an ECHO Rising Star artist for the 2015/16 season, appearing in recital at major European venues including the Barbican Centre London, Concertgebouw Amsterdam, Wiener Konzerthaus, Philharmonie Paris and Cologne and the Laeiszhalle Hamburg. He has won the Gramophone ’Young Artist of the Year’ award in 2016 and Wigmore Hall London has named him a Wigmore Hall Emerging Artist (2015/16). The young baritone became an exclusive SONY Classical recording artist in May 2016.